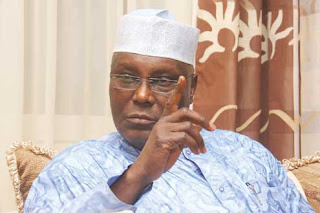 The All Progressives Congress Presidential Campaign Organization has called on the Inspector General of Police (IGP) and the Director General of State Security Service (DSS), to invite, interrogate and investigate the Peoples Democratic Party (PDP) leadership and its Presidential candidate, Alhaji Atiku Abubakar, over their illegal access to the server of the Independent National Electoral Commission, (INEC). This is following the claim by Atiku that he defeated President Muhammadu Buhari by about 1.6million votes, according to INEC’s server. 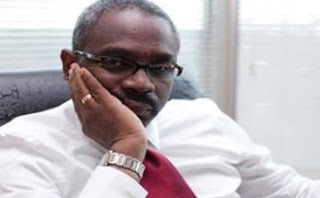 However, making its demands in a petition signed by the Director, Strategic Communications, APC Presidential Campaign Council, Festus Keyamo, said, “It would be recalled that an Electoral (Amendment) Bill containing the provision for electronic transmission of results to INEC’s central computer system (otherwise called “server”) was sent to President Muhammadu Buhari by the National Assembly for assent late in the year 2018.